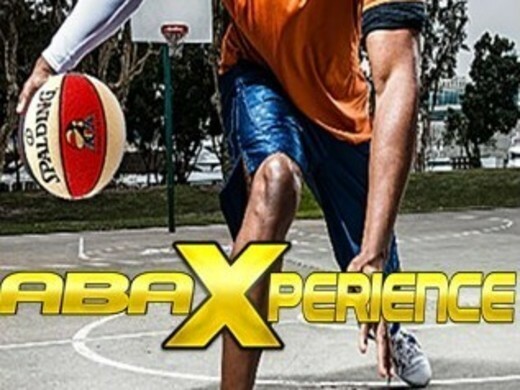 ABA Xperience App Goes Live This Week! The ABA League Australia has just launched it’s new ABA Xperience App in the Google Play Store. We will not be releasing an Apple Version but we have an HTML5 link that iPhone and Windows phones can Open then save to their home screens that replicates the app. If You Have The Card You Will Love The App! ABA Xperience Directory with special offers and businesses that want to do business with ABA Fans and teams around the world. The site has specials from all over America – Australia & other countries. ABA News USA & Australia – get the latest news on the playoffs – player & team’s news and drafts and more right in 1 place. ABA Weekly Podcast – Everything ABA every week. Get the inside news from Brandon and the team. ABA Gallery – some great photos from USA & Australia, games – players nights out – restaurant photos and more from ABA Fans and Brand Ambassadors. ABA Player Profiles – follow some of your favorite players see their latest videos and more right in the app. Shop ABA Gear right in the app. The app will also alert fans for game times in Australia via built in messaging. We will also send special offers to fans from our sponsors USA & Australia. This app will keep every ABA fan up to date with everything happening in the ABA, we are even setting up to stream some of the ABA Finals USA inside the app and on our Facebook page. We hope you enjoy the app and we look forward to bringing you some really great content going forward.